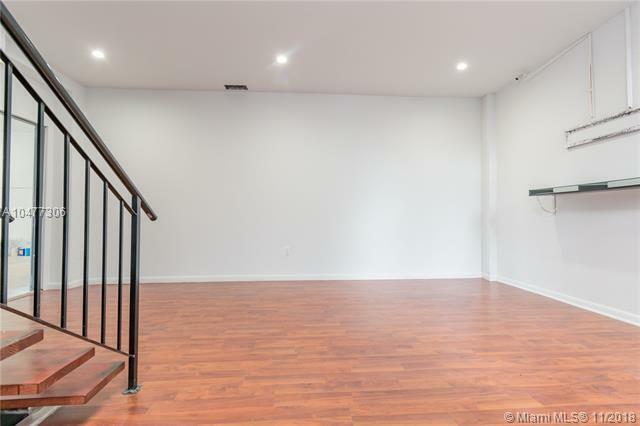 FULLY REMODELED UNIT READY TO OCCUPYLocation, location, location!! 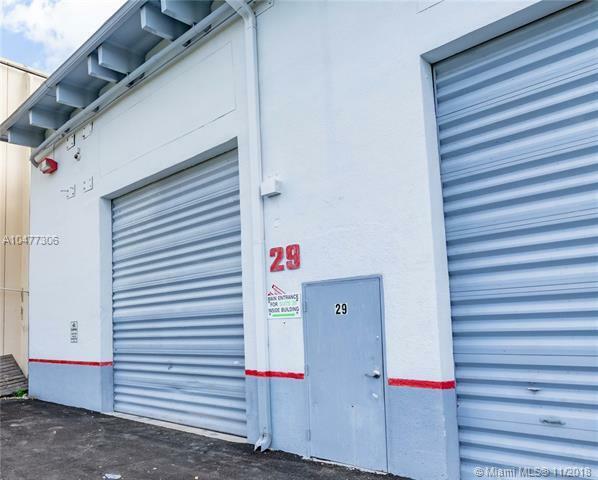 Fully Air conditioned warehouse/ office space next to the airport and Doral. 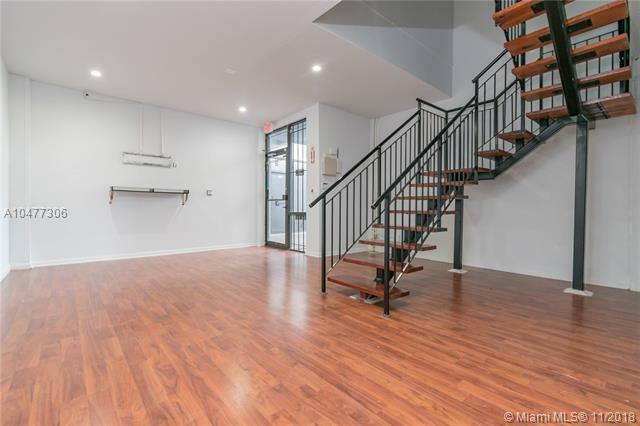 Great central location, 4 assigned parking spaces, plus additional parking as property is located in the corner. Property will not last long. 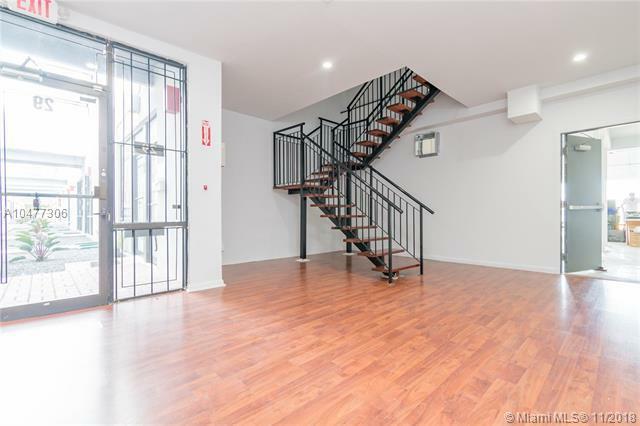 Offices on the second floor, ample lobby or display area and warehouse space in the back. Ideal for many types of businesses.